Natural stone flooring are ideal for many types of floor applications. Durable elegant and easy to maintain. Natural stone tiles are used in kitchens, bathrooms, basements, outdoor living spaces, hallways, common areas, mud rooms and laundry rooms. Natural stone tile is produced from natural materials that are quarried, slabbed, finished, and cut to size. Granite is a type of igneous rock that is very dense and hard. 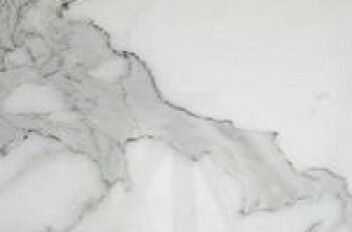 Its distinctive appearance is due to speckled minerals found within the rock, its unique veining, and the thousands of available colors. Granite is nearly impervious and, once it is polished, resists scratching. It is an excellent choice for flooring in kitchens and high-traffic areas. 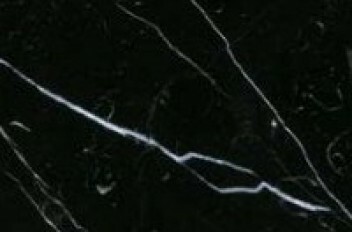 Marble is a type of metamorphic rock that has rich veining and is available in a variety of colors. 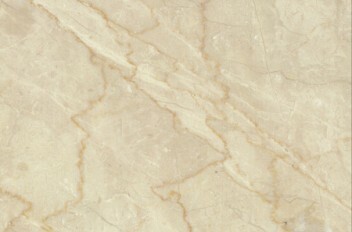 Travertine is a type of limestone that offers an unusual crystallized appearance with an earthy tone. 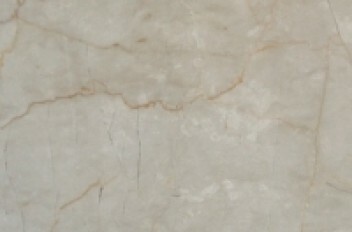 Travertine is a soft, porous stone with a natural surface that has pitting or divots. Limestone is a type of sedimentary rock that offers an earthy appearance in both light and dark shades. 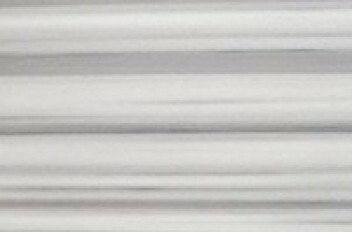 The surface can be textured or polished smooth. Slate is a type of metamorphic rock that is extremely dense and very durable. Slate is available in darker earthy tones. The surface of slate is naturally textured unless a smooth, honed finish is achieved. 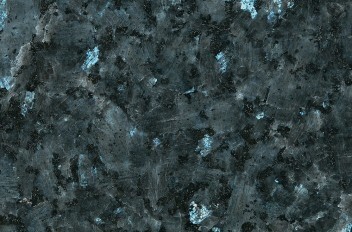 Slate is an excellent choice for kitchen and high-traffic area flooring. When it comes to ceramic, granite, marble, travertine, limestone and slate natural stone flooring and Markham Tile has loads to offer. Our tile shop in Markham includes the best floor ceramic tiling, ceramic backsplash; kitchen wall tiles etc., that can enhance the look of your space. Drop by our Markham showroom to natural stone tiles options with our in-store experts.